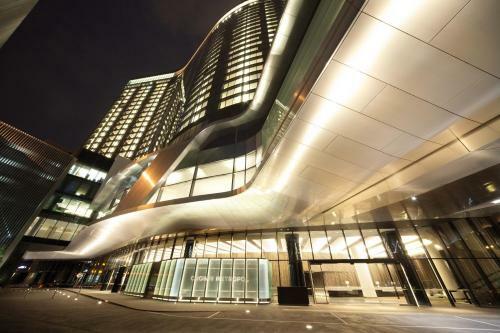 A unique experience in Hotel accommodation, each floor displays original modern art. 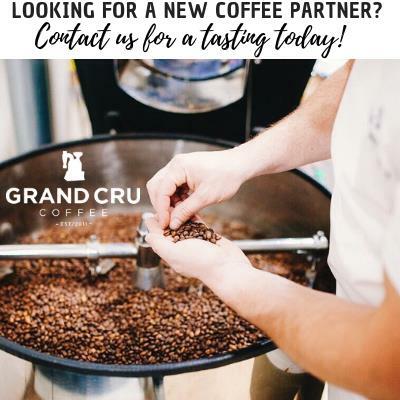 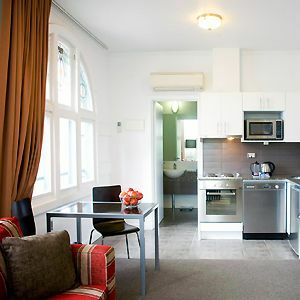 Conveniently located in the CBD. 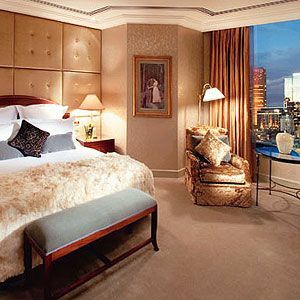 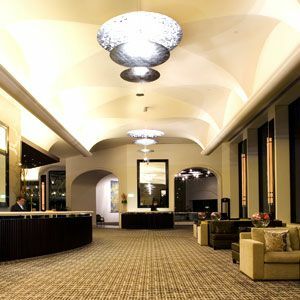 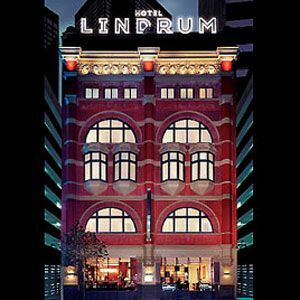 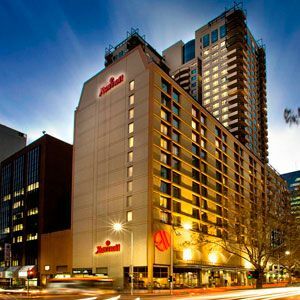 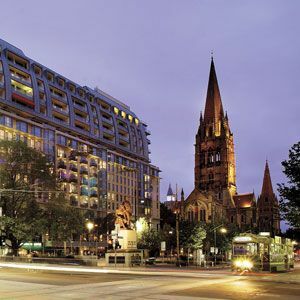 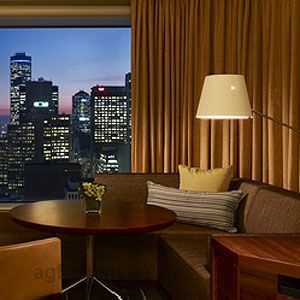 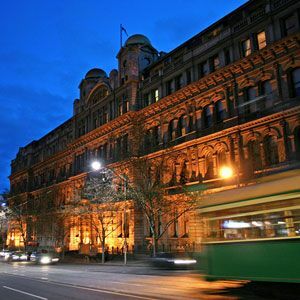 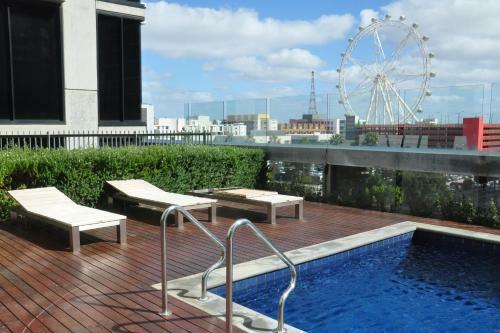 Enjoy the ultimate in luxury at the Crown Metropol Hotel at Southbank, Melbourne. 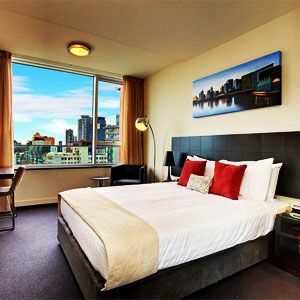 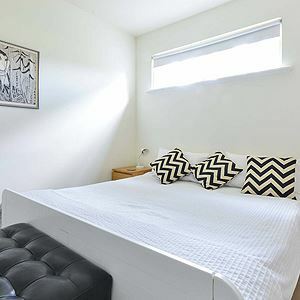 Accommodation Star Docklands Apartments offer a range of 1, 2 or 3 bedrooms, each of apartments successfully blends spacious interiors, outdoor balconies and spectacular views.